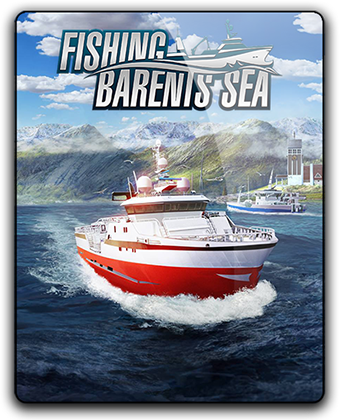 In the game Fishing: Barents Sea you have to pick up the steering wheel of your trawler and go to the endless expanses of the Norwegian Sea in search of fishing places. In the beginning, you will have a boat, inherited from your grandfather. Catch fish, earn money to improve and to purchase larger and modern ships. Enjoy the beauty of the Barents Sea, realize your dreams about the life of a real fisherman. - this update gives you get the opportunity to buy the small motor boat Yazzy in the shop for line fishing. With a 50 hp engine and a length of 20 feet you can spend the Christmas days with leisurely boating on the Barents Sea.